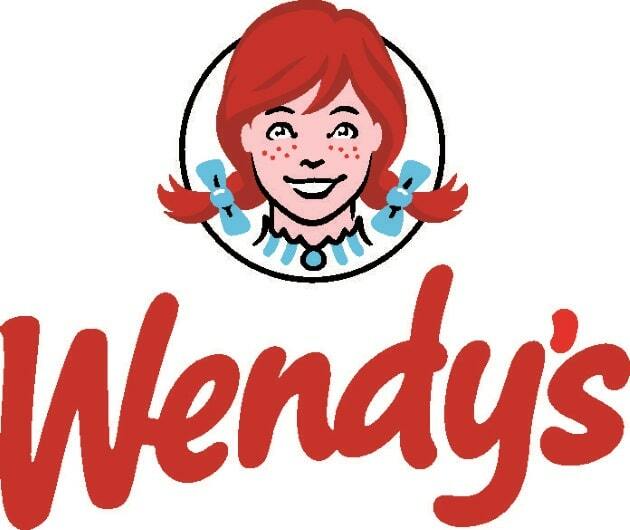 Checkout these Weight Watchers Points for Wendy's fast food restaurant. This page includes not only the original points,the new points plus, but also Wendy's nutrition information. The points values are rounded to the nearest whole number. If you are using the new WW plan, then use the numbers found in the first column highlighted in purple. If you have decided to stay on their original plan, then you want to use the information found in the second column highlighted in gray. For the non members, use the Wendy's nutrition information to track what you need on your diet plan. Nutritional information includes calories, total fat,saturated fat, fiber, protein,carbohydrates and sodium. No matter if you are a WW member or not, with this information you can lose weight while eating out. Use the interactive features to view the Weight WatchersPoints or restaurant nutrition. Click here for help onusing the interactive features of the table below. Note to FireFox users: If you are unable to click on the dropdown, click first on the words Menu Group.Then the select dropdown should work. This is a known problem withFireFox in which I have not been able to get around. Find out how to calculate points for the foods you eat. Understanding how the foods are valued can help you make healthier selections. Read this article for tips on cutting calories to help you lose weight. Learning ways to reduce your calories is a great way to keep on track with your diet. Get motivated to get up and get moving. Stay fit and active with these motivational tips.